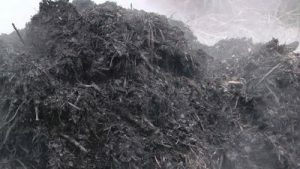 What goes in a compost bin or composter to make black compost? 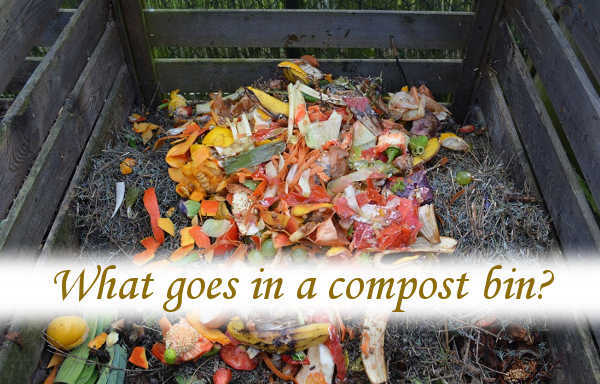 What goes in a compost bin? You have a range of waste materials that turn up as general household waste but you may be wondering where you put what. Somethings can be recycled for manufacturing and used again e.g. plastics, but you need to know which materials can be turned into compost. So, what goes in a compost bin? Anything that’s food to you will be food to something else. This will be all food scraps from the kitchen including vegetable trimmings, stale bread, food leftovers, apple cores, orange peel, banana skins, coffee grindings, to name but a few. Add to this, damp newspaper as this will provide the carbon element that’s needed to balance the abundance of nitrates that most food-waste contains. Egg shells are good, but wash them out first to avoid smells. NO fish, meat or bones unless you are well experienced. The exception for fish or meat, is where you have a large established compost heap, and it is possible to bury the meat or fish deeply into the pile. For a normal compost bin, the food waste and vegetable trimmings should be chopped as much as is sensible. High nitrate, contains some carbon. up rotting but not necessary. This will be one of the main sources of carbon. A strong source of nitrogen. need to be carefully chopped. These are neither carbon or nitrogen. will play a part in composting. grind them to make them into compost. Nitrogen. This is acidic so add hydrated white-lime to neutralise the acid. May be from wine-making, this will have nitrogen and carbon. It will be acidic so use white-lime. If this is mainly woody then treat as carbon. Dead leaves to be treated as carbon. Cows, horses and rabbits. This will be a balance of carbon and nitrogen. Pigs and chickens, because of the mixed diet, this tends to be higher in nitrates. Carbon. Ideally this should be shredded. This and wood shavings are carbon. Don’t use sawdust from preservative-treated wood. cones will need to be chopped. fibrous, there will be some carbon. will be high in nitrates. If dry, carbon. shredded to make any progress. You can make compost from this but only with care. so, cover it with white-lime in compost. 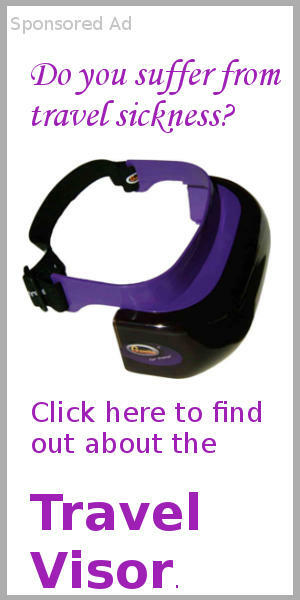 This can be added in small quantities. What goes in a compost bin?Add a good variety of materials, and try to soak up the moisture by adding torn up newspaper to any really wet vegetable or food waste. Avoid adding too much wet waste at once, and just mix the new waste into the surface of the existing material if possible. Too much wet grass clippings can become slimy, purely because of too much moisture and the nutrients in grass ferment very quickly to make a bad smell. 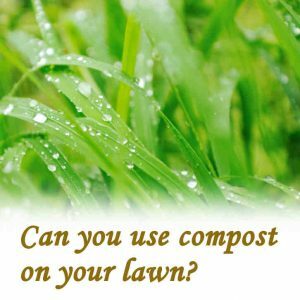 For grass clippings, add torn up newspaper or dry sawdust, if available, even if you have a large existing compost heap. If you can get a nice level of moisture (no more than 75% by volume) the compost will heat up better because some oxygen can percolate through a drier material more effectively. Both hot and cold composting can be effective in producing a dark black compost that is great for the garden soils. Any organic matter can be composted, in theory, but the level of dryness or wetness is a main consideration. There are a few materials, like glossy magazines, that will not break down and compost easily. Egg shells really should be crushed after washing them, just to distribute them around a bit. The calcium in egg shells is good for the general mix, because it reduces local acidity where some smells could arise from. A good supply of dry wood sawdust is very helpful, so you can add a bit with every fresh amount of composting material. If you just leave the waste materials on the surface of the soil, for long enough, then, the nutrients will, eventually, get taken up by the soil and the plants growing around there. But, it is more useful, to the gardener, to have a soil conditioner material to place in particular parts of the garden, to help crop plants to grow well. This is where the art of composting comes into its own! Many times, there is never enough black compost, or leaf-mould, to dig in to cropping beds. This is always a frustration of gardening…knowing that your plants need a friable crumbly rooting zone in order to grow best. One answer is to get hold of bulk supplies of stable manure, sawdust or similar materials. The same principles of composting apply to large quantities, as they do to the smallest pile of autumn leaves. The compost pile always shrinks terribly, but the benefit of whatever amount of black compost you have, is enormous. Quite often, there is an over-supply of ‘free’ nitrogen in things like grass clippings and vegetable waste. This should be balanced by adding things that are high in ‘carbon’. Things high in ‘carbon’ are usually the more brown and dry materials, like dead leaves..so autumn time the brown, dead leaves are great to load in with grass clippings. There is a recognised ratio of carbon-rich materials to nitrogen-rich materials. It is around 25 carbon to 1 nitrogen. 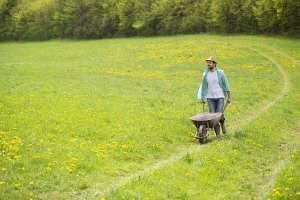 This means quite a lot of dry brown materials, like sawdust, need to be added to the grass clippings, which are, usually, wet or moist. When you get this mixture correct, the hot composting process will start very quickly, and you will know because the compost will start to heat up. You can tell a lot about the state of your new compost by what type of smell is coming out of your bin, or heap. If the smell is bitter and is more of a stench than a more pleasant sweet fermentation smell, then you know that more browns must be added by mixing in, if you can. Browns and greens are the easy way to think of the wastes that you add to whatever bin or heap that you use. 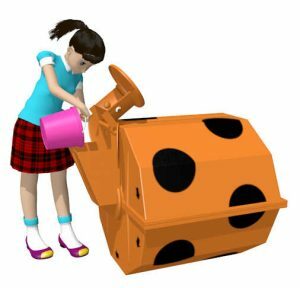 It is surprising how much your various waste materials will shrink during the composting process. This is because if, say, the vegetable waste is only 15% Dry Matter (DM), then it follows that the remaing 85% is just water. As the composting gets going, (whether hot or cold composting) most of the water is lost by evaporation or chemical breakdown processes. A number of processes occur including both physical effects of small invertebrates, eg beetles and nematodes, and biochemical effects which release gases such as carbon dioxide and methane. Some sulphurous gases can be released if the mixture is not balanced well. Turn your heap or bin, if possible. Compost usually benefits from some form of aeration, eg the Rolypig turns the material to allow air to get in properly. Turning or disturbing in some way, will accelerate heating and will speed up decomposition even if the heap is just a cold heap. Often, a nice open texture compost will allow air through without much turning, but the general rule is turn every 2-3 weeks if you can, and do this with the batch amount. Start another batch in another bin, or as a new heap, so that new material does not come out with older compost that is nearly ready to use. How do I know when it is ready? Normally, compost is ready when you see no more changes in colour or consistency. Heating will have finished, and the smell will be a slightly sweet, fermenting sort of smell. It pays to cover an outside open compost heap as it comes to this point of a stable (hopefully nice dark) colour. 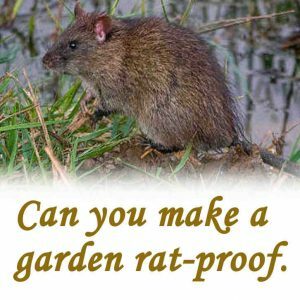 This prevents rain from washing away nutrients, and also makes the compost easier to handle, as it is moist rather than wet. As soon as your compost is cooling down and becoming darker in colour, this is when the local redworm population will find and colonise your compost, whether in a bin or an open heap. These little red worms are completely harmless, and, are a welcome sight, because they are telling you that your compost is highly suitable to improve your soil. You will, often, find redworms in only partially composted material, as long as it is not too hot. 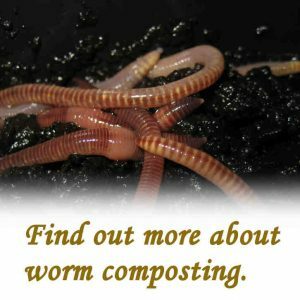 Redworms are a real benefit to your composting operation, and if you keep some old compost around, these worms will live in there for some time, until they have eaten through it several times and then move on to the next fresher compost bin or heap! You really know you are doing composting right, if redworms are all over the outside of your bin. 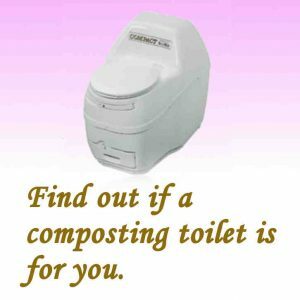 Knowing what goes in a compost bin, now, you are ready to start! Making Compost can be interesting. 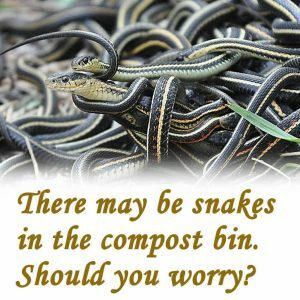 Don’t forget that composting is not what happens, as a general rule, in nature. 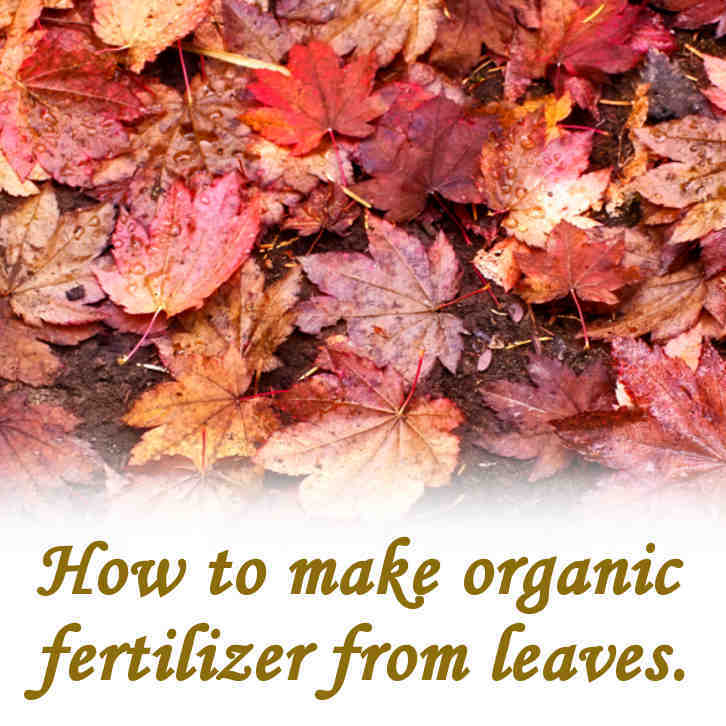 Normally, green waste material or leaves, that end up on the surface of the soil, are just a thin layer. So, there is no build up of any heat, or anything like the conditions we find in a large pile of compost. Consider in a grassy field, or forest. Leaves and twigs drop to the ground in a thin layer and just decompose where they are. Worms pull leaves into their burrows, so that they have some food stored for later, when the leaves go soft. Composting in a large pile is something that humans have developed. It could have started in the old ‘Middens’ , the waste piles that built up outside the early mud huts. Middens contained all sorts of waste, and would, of course, be seen to heat up, and give off steam..as well as other interesting smells, not always welcome right next to the occupied hut! Maybe the occupants brought in a bunch of wild lavender, or mint, or…just something to mask the smell! By piling up organic matter, we cause the middle of the heap to become anaerobic, that is, short of oxygen. This causes the bugs that don’t need oxygen, to live, to grow in the centre of the pile. Anearobic conditions favour the ‘pickling’ bacteria. Organic acids are produced by anaerobic bacteria, so, we get a ‘fermentation’ that preserves the organic waste pile, in these acids. Lactic acid, butyric acid and propionic acid are the main ones.Fermentation is not good news in the compost heap. The way to avoid this is to turn it all over, and allow air to get through the whole heap.Letting air in, results in the heating of the pile, if the mixture of ‘free’ sugars and other nutrients is at the correct level to feed the heat-loving bacteria in the heap.Not too wet, and not too dry, is always the requirement for the composting bacteria to work well. This means about 25% Dry Matter…and, conversely, 75% water! As the water is lost from the pile during composting, it is no wonder that the volume shrinks..a lot! As with any waste materials, it is wise to wear rubber gloves, in case any harmful microbes are present in the fresh waste. Composting will destroy most pathogens, but always make sure you wash your hands before eating after handling any compost or food-waste. It is extremely important to avoid uncooked meat, or any material that has been in contact with uncooked meat or juices of meat. 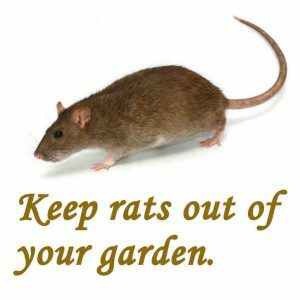 It is just about possible that the best hot composting methods will destroy the dangerous bugs that can live in raw meat, eg Salmonella dublin, but we must assume otherwise, to avoid spreading disease to vulnerable individuals. Under no circumstances should uncooked meat get into a compost bin or heap. Such diseases as Foot and Mouth in cloven-hoofed animals, are a particular concern, if biosecurity is lax in respect of the handling of raw uncooked meats. Backyard chicken are often fed leftovers of all and any sort. Whilst this practice is highly efficient, since chicken will eat almost anything in the way of wastes, it should also be undertaken with some care as to the contents of the wastes fed. Chicken will, of course, rummage into an open compost heap, and this does present a problem in some cases. Generally speaking, good composting methods involve keeping chicken off the compost heap! So, we ask, what goes in a compost bin? Answer; Everything detailed above, but, most of all, it needs a little bit of you! Your time, in thinking about recycling resources and reducing waste. 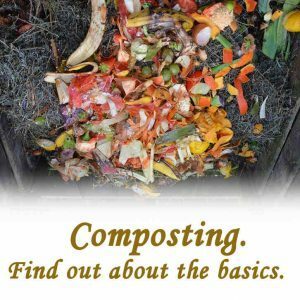 What you can compost for garden use. 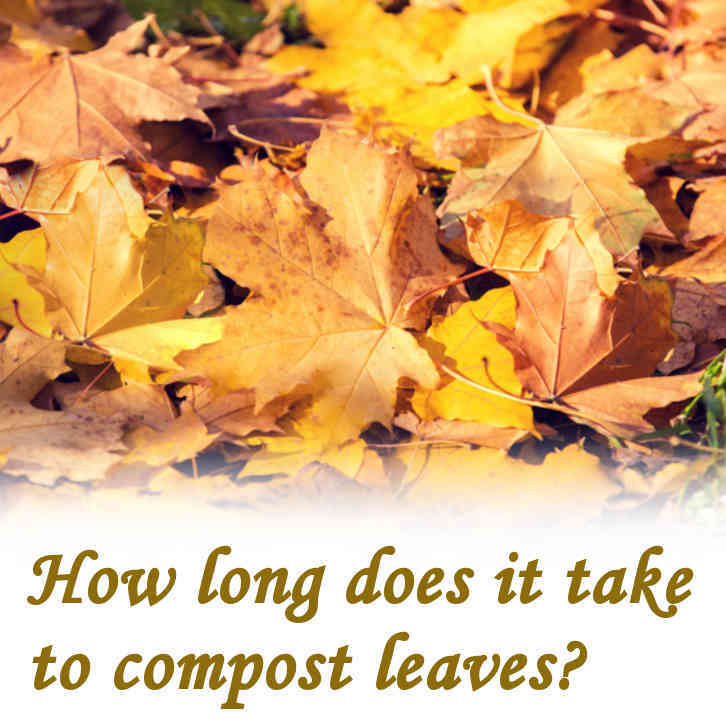 Next Post: How long does it take to compost leaves?